The Cell and Gene Therapy (CGT) Catapult has launched the first Advanced Therapy Medicinal Products (ATMP) focussed apprenticeship programme. The programme was developed in partnership with the Medicine Manufacturing Industry Partnership (MMIP) and is aimed at building the skills base needed to support the growing UK industry in the development of ATMPs, maintaining its leadership position in the development of these disruptive, potentially curative therapies. 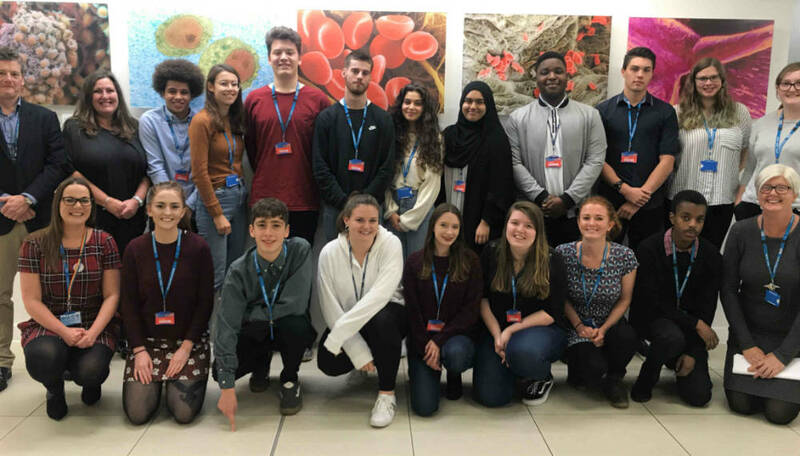 In the first phase of the programme, 17 apprentices have begun working at eight companies in the UK while simultaneously studying Applied Biological Sciences at the University of Kent, additional cohorts will be recruited in 2019. The programme is designed to build the skills base in the UK to enable industry growth. The UK has positioned itself among the early leaders in cell and gene therapies, and as the sector grows and therapies move towards commercialisation, there is increasing need for a range of technical, operational and clinical roles to support the scale-up of manufacturing of ATMPs and their adoption in the healthcare system. In May 2018, the CGT Catapult was allocated £1.5 million by the Industrial Strategy Challenge Fund. This funding has been made available by UK Research and Innovation through Innovate UK to implement the government’s Life Sciences Industrial Strategy and was granted to develop and deliver in partnership with MMIP and in collaboration with public and private employers, a three-year pilot apprenticeship scheme. This apprenticeship programme gives A-level students an alternative to university, allowing them to gain a foundation qualification within three years and giving them the opportunity to extend their programme by a further 18 months in order to gain a Bachelor’s degree. The first apprentices are based at the following organisations and companies in addition to the CGT Catapult: Oxford Biomedica, NHS Blood and Transplant, Autolus, GSK, Allergan, Cobra and Replimune. Creating a thriving cell and gene therapy sector requires more than just investment in technology and infreastructure, it also needs a significant scale-up of the skills and capabilities that will drive the industry forward. To keep up with manufacturing demand as a result of the significant growth of the industry, the ATMP workforce will need to keep increasing at a similar pace.